Turkey also launched without announcement last week. This will bring availability of Apple's new iPad to almost 60 regions since launching in the U.S. last month. It continues to be an incredibly fast rollout for Apple. Previous year's iPad launches were far more limited in regions and took longer to reach additional regions. Constraints on the large 9.7-inch 1024x768 display was often blamed as the cause. Yet this year, with a double dense 2048x1536 Retina display, the new iPad seems to be flying out of the factories. Apple credited the speed of the rollout to to the supply they'd managed to build up. As of their Q2 2012 conference call a couple of weeks ago, Apple was still selling the new iPad literally as fast as they could make them. Since Apple sells iPads factory unlocked, it's likely everyone who really wanted one managed to travel or ship a new iPad to their location already. For those who have been waiting to get the new iPad on their home turf, however, the wait is almost over. 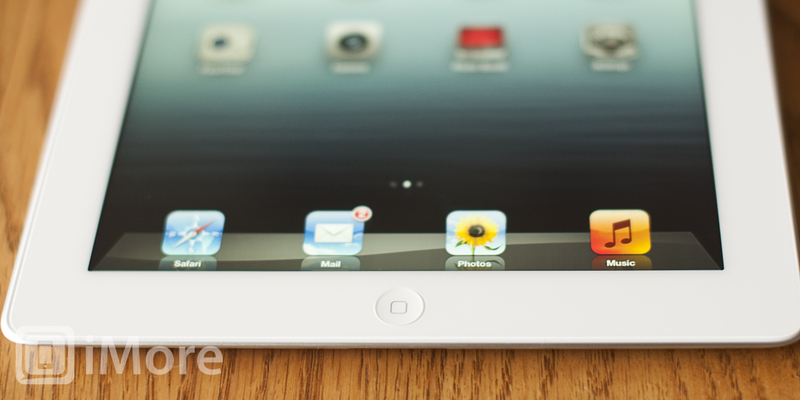 If you're picking up a new iPad when it hits your local store, let us know where and what you're getting!